Thanksgiving is over and the shopping has begun. But why not take a break from the stores this weekend and check out some other holiday happenings in the DMV? Commuters beware. The National Christmas Tree will be lit this evening, and that means traffic jams throughout downtown and a terrible evening commute. 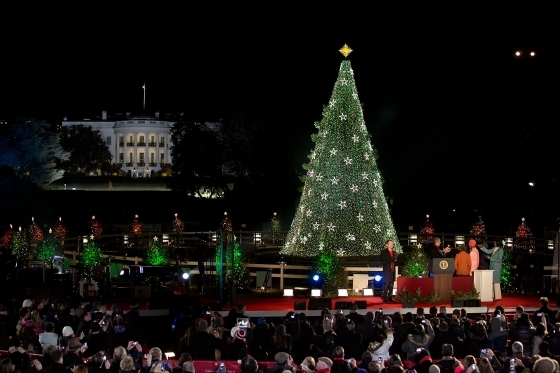 Since 1923, the United States has held a tradition of lighting a National Christmas Tree in Washington, D.C. In 1978, a live 40-foot Colorado blue spruce was transplanted from York, Pa. to its present site on the Ellipse, the grassy area south of the White House. In 1954, a “Pathway of Peace,” 56 smaller, decorated trees representing all 50 states, five territories, and the District were planted surrounding the National Christmas Tree. Each year sponsoring organizations from each state provide tree decorations that are encased in a protective plastic globe to shield it from the weather. During the this year’s tree lighting ceremony, nationally known entertainers scheduled to appear include singers Mariah Carey, Aretha Franklin, actress Jane Lynch and others. The National Christmas Tree and the Pathway of Peace includes a Yule log, a large-scale model train and a Christmas manger. Musical performances by volunteer choirs, bands and dancers will be held nightly from Dec. 11-22. Tuesdays-Fridays, performances will generally start at 5 p.m. and end by 8:30 p.m.; Saturday and Sunday, performances run from 1-8:30 p.m. Santa’s Workshop will be open Dec. 9-Dec. 24 from 4-6:30 p.m. and 7-9:30 p.m. Monday-Thursday, 12:30-4:30 p.m. and 5:30-9:30 p.m. Friday-Suundy and 11 a.m.-3 p.m. on Christmas Eve. Dec. 6 starting at 4:30 p.m. on the The Ellipse near The White House. Only ticketholders may attend the lighting ceremony. Tickets are not required any other time. Cost: Free. The tree is lit from 10 a.m.-10 p.m. through Jan. 1, 2014. Outdoor Christmas markets, or Christkindlmarkts, are fixtures in German towns at this time of year. The historic Heurich House Museum in Dupont Circle is trying to capture the seasonal atmosphere at its first Christkindlmarkt, held in the Victorian mansion’s large private garden. Local artisans will sell jewelry, clothing and housewares while musicians perform German carols and Cafe Berlin sells traditional food and gluhwein. 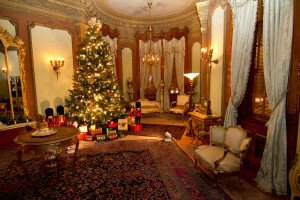 After you’ve finished shopping, you can take an optional tour of the house, which will be decorated for the holidays. Dec. 6 from 6-8 p.m. and Dec. 7 from noon-7 p.m. at Heurich House, 1307 New Hampshire Ave. NW. Cost: $5 for Christkindlmarkt; $15 for Christkindlmarkt and house tour. Enjoy a break from the hectic holiday shopping season and create some do-it-yourself gifts of your own. 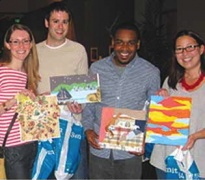 With a cocktail in hand, learn how to make meaningful gifts for your friends and family — and yourself — with guidance from experienced instructors of The Smithsonian Associates’ Studio Arts program at this Mingle at the Museum. See demonstrations by nationally and internationally known artists, then try your hand at a range of projects. Blend stamping, calligraphy and collage to make a unique holiday card; fold an origami ornament to give as a gift or hang on your own tree; and decorate festive cookies with sweet treats. Also, Daniel Gifford, a Smithsonian program manager, takes a look at seasonal displays and decorations from a century ago through the medium of holiday postcards. Dec. 6 from 6:45-9 p.m. at the S. Dillion Ripley Center, 1100 Jefferson Drive, SW next to the Castle. Cost: Members $25 in advance/$30 at door; general admission $45 in advance/$50 at door. One drink ticket for a specialty cocktail or nonalcoholic beverage and light hors d’oeuvres is included with admission; a cash bar offers a specialty cocktail, wine, beer and nonalcoholic beverages. You must be 21 years old with valid ID. The museum opened in 1998 and is an affiliate of the Smithsonian Institution. The museum is a 27,000-square-foot, state-of-the-art facility located on the grounds of the world’s oldest continuously operating airport, which was founded in 1909 when Wilbur Wright came here to give flight instruction to the first military aviators. The museum gallery contains historic and reproduction aircraft associated with the history of the airfield, as well as hands-on activities and interpretive areas for children of all ages. Dec. 7 from noon-4 p.m. with Santa arriving at about 12:30 p.m. at 1985 Corporal Frank Scott Dr., College Park. Cost: Free with museum admission. Museum admission: $4/adult; $3/ages 60 and over; $2/ages 18 and under; free ages 1 & under. 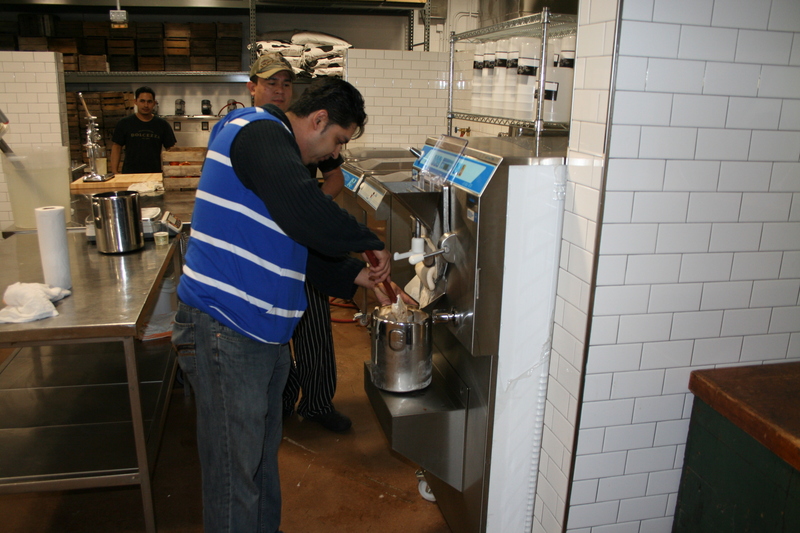 Dolcezza’s new gelato factory at 500 Penn St. NE (just behind Union Market) will swing open its doors Saturday from 2 to 6 p.m. to offer free freshly made samples of gelato and sorbets along with Stumptown coffees produced in posh Chemex coffeemakers. If you’re in the neighborhood, stop in to check out the cool, industrial space; but after you’ve marveled at it, prepare to wait. Dolcezza’s staff will lock up the doors until its actual opening in March. Dolcezza, which opened in Georgetown in 2004, has outgrown its original factory and all the gelato and sorbet sold in the chain’s four stores in Georgetown, Dupont, Bethesda Row and Mosaic District in Fairfax as well as restaurants, Whole Foods, MOM’s Organic Markets and area farmers’ markets will be made at the new 4,000 square-foot factory. 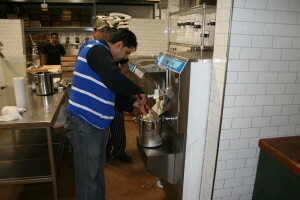 In March, the 30 seat portion of the factory opening to the public will be the only location where you’ll be able to get fresh-off-the-line gelatos and sorbets such as honey tangerine, Georgia butter pecan, dark chocolate, gold rush apple, Thai coconut or one of the in-season flavors or a cup of fresh coffee from the coffee lab where the baristas will experiment with new brewing methods. DC on Heels attended a media preview and tasting at the new factory on Thursday evening, and we’ll have a full report on Monday. Dec. 7 from 2-6 p.m at Dolcezza gelato factory, 550 Penn St. NE. Cost: Free. 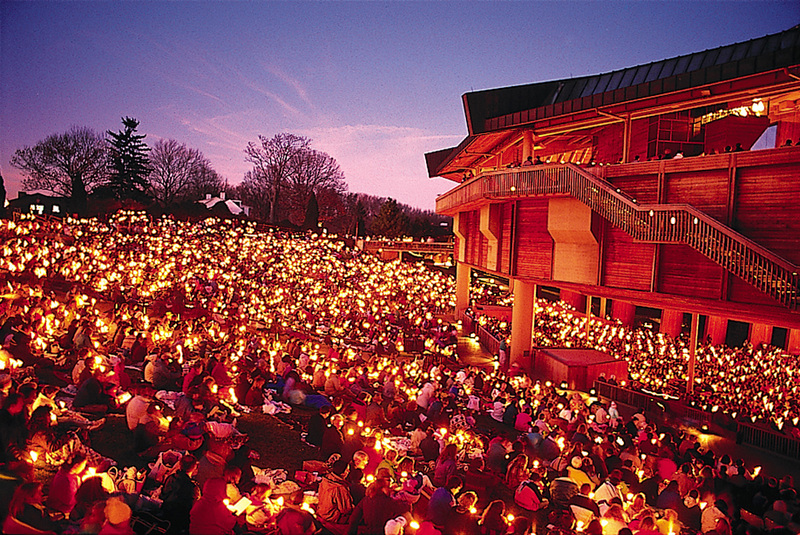 Kick off the holiday season with family and friends at Wolf Trap’s 2013 Holiday Sing-A-Long! This annual musical celebration hosts a performance by the United States Marine Band and a Sing-A-Long of Christmas carols and Hanukkah songs with choir and vocal groups from the metropolitan Washington area. Wolf Trap is participating in Toys for Tots by collecting new, unwrapped toys at the entrance to the Filene Center before the sing-a-long. Donations are strictly voluntary. Bring a candle and join the tradition of exiting the Filene Center with a candlelight processional during the last verse of Silent Night. There will also be a “Jing-A-Long” during the singing of Jingle Bells, so bring a bell too. Other holiday favorites included in this year’s program span everything from O Come, All Ye Faithful and Let it Snow to Hanukkah Dance and Dreidel. Dec. 7 from 4-5:30 p.m. at the Filene Center at Wolf Trap National Park for the Performing Arts. Cost: Free. Parking is free, but limited. The Metropolitan Chorus presents its annual Messiah Sing. Patrons are encouraged to bring canned goods to support First Presbyterian Church of Arlington food drive. Messiah scores will be available for rent for $2. 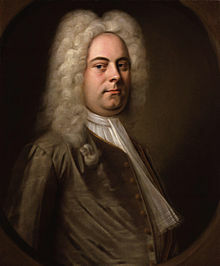 Writen in 1741 by George Frederic Handel, Messiah is an English-language oratorio. It was first performed in Dublin on April 13, 1742, and received its London premiere nearly a year later. After an initially modest public reception, the oratorio gained in popularity, eventually becoming one of the best-known and most frequently performed choral works in Western music. 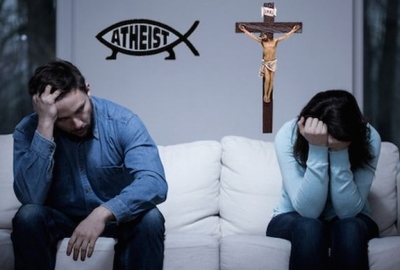 Dec. 7 at 5 p.m. at First Presbyterian Church of Arlington, 618 N. Vermont St. Cost: Free. Free parking. If you are a fan of Pearl Dive or any of Jeff Black’s other restaurants, his newest restaurant Republic opens Sunday in the former Video Americain space. 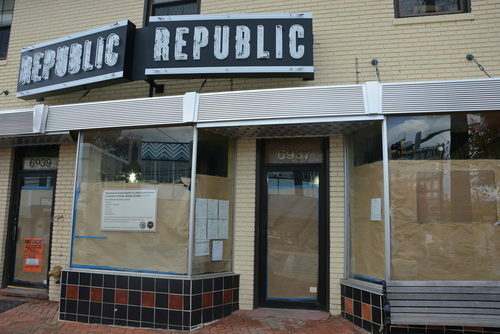 The menu will have a strong focus on seafood, but many of the dishes will be vegan and vegetarian (this is Takoma Park, after all). The decor will be offbeat and eclectic with vintage Victorian couches creating a banquette. One restroom has a Johnny Cash theme with the other has hand mirrors covering the walls. A patio will open in the spring with the old, preserved Video Americain sign. The restaurant will seat 60 and the zinc bar will accommodate another 14. Dec. 8 at 6939 Laurel Ave., Takoma Park, Md. Lace up those jingle bells, don your festive running best and join Pacers Running Stores on Sunday for your favorite holiday race, the Jingle all the Way 8K. Load up on holiday cheer and dash away, dash away through the streets of D.C.! 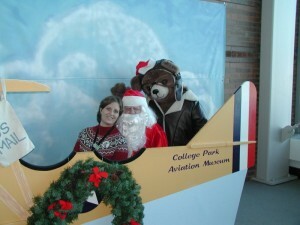 There’s a costume contest and photos with Santa on the plaza starting at 8 a.m. 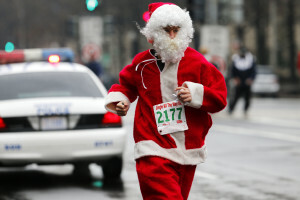 The festive race that takes runners through downtown, around the Capitol and across the Mall in costumes – think bells on shoes, reindeer antlers and Santa beards. The race benefits Back on My Feet, a nonprofit organization that uses running and community to empower individuals to overcome homelessness. Dec. 8 beginning and finishing at Freedom Plaza on Pennsylvania Avenue NW. Race kick off at 8:45 a.m. Entry free: $35. 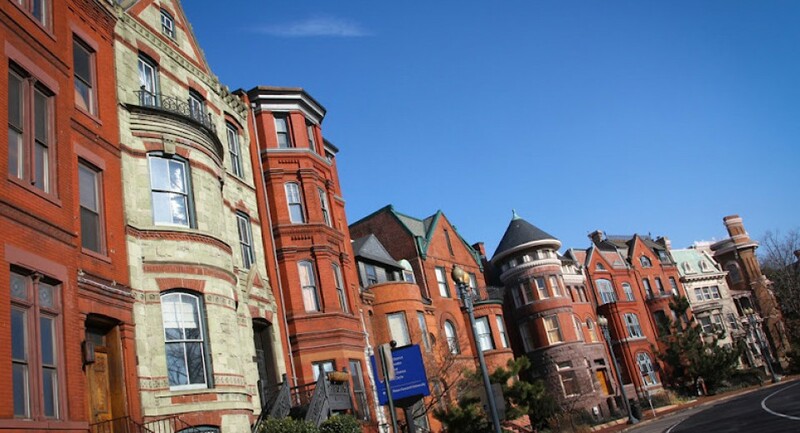 Logan Circle is the epicenter of the city’s condo boom, but beyond the shiny new glass exteriors are heritage houses that are among the city’s most fabulous residences. 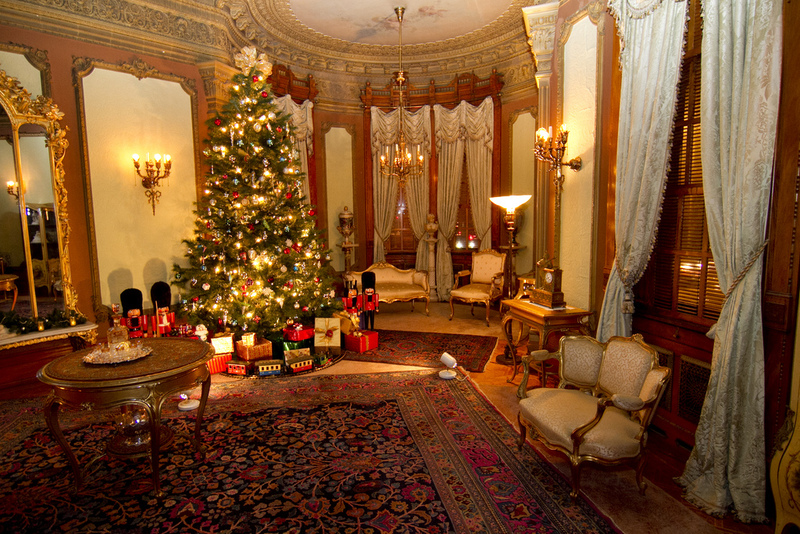 Explore 10 of them during the 35th annual Logan Circle Holiday House Tour. There will be a wassail reception and snacks at Studio Theatre. 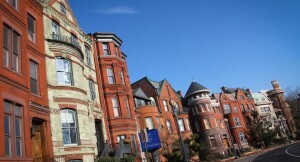 This year’s tour promises to be better than ever with everything from elegant row houses to uber-contemporary penthouses — from converted stables to one of the most beautiful interior design houses in the District — from quiet alley dwellings to condos overlooking the vibrant cityscape of 14th Street. 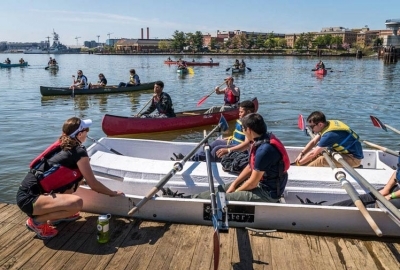 Proceeds benefit the Logan Circle Community Association including the Logan Circle Heritage Trail and area non-profits including the Constance Whitaker Maffin Memorial Fund and N Street Village. Dec. 8 in Logan Circle beginning at the Studio Theatre from 1-5 p.m. Cost: $30 in advance here or $35 day of at the Studio Theatre. Immediately following the performance of A Midsummer Nights Dream by Synetic Theater’s Teen Troupe, join them in their new studio space, just down the hall from the theater for refreshments, holiday-themed games and pictures with Santa! Dec. 8 after the 2 p.m. performance at the Synetic Theater, 1800 S. Bell St., Arlington. Cost: Free. Tickets for the teen Midsummer Nights Dream are $15 for students and $17 for adults by clicking here.